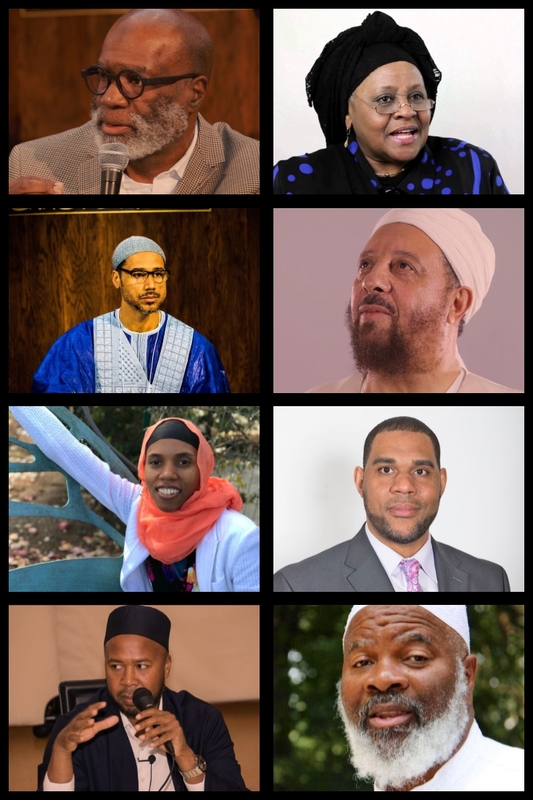 On the weekend of April 19th, 20th, and 21st, The Lamppost Education Initiative (Lamppost) will be launching our Second Annual Black American Muslim Conference in Atlanta, Ga at the Georgia World Congress Center. This conference is concerned with discussion and education about the history, plight, perspectives, diversity, and contributions of the Black American Muslim population in North America. We are excited to provide sponsorship opportunities that invite you to become a partner in this historic event. Your support will enable us to highlight the insights of some of the foremost Muslims scholars in America while simultaneously showcasing your organization or business.